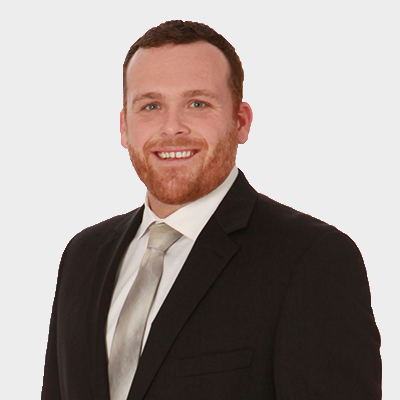 Jon Gibbs works with dental offices to assist in creating customizable lease-financing solutions. Jon knows from first-hand experience with his Father’s dental practice in Brighton, NY that the technology in the industry is ever changing. Jon is dedicated to helping practices acquire these new technologies and capital equipment that is needed to best serve their patients. Jon attended St. John Fisher College in Pittsford, NY, where he was a very successful student-athlete, receiving his bachelor’s degree in Business Administration. Jon joined First American in early 2017 and brings a high level of customer service and financial background. Jon currently resides in Henrietta, New York with his wife, Jaclyn, his son, Miles, and his Golden Retriever, Bailey. In his free time, Jon enjoys traveling, snowmobiling, golfing and backpacking.